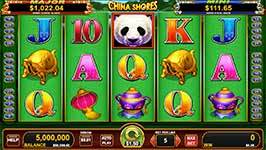 The lucky panda is back and this time with an all new twist in China Shores with Quick Strike slot machine from Konami! 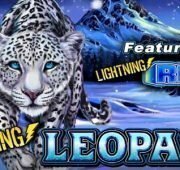 Spin across 5-reels with 30-lines and watch winnings wash across the reels and into your bank roll. This slot was a natural next step for Konami based off the original China Shores slot but this version gets beefed up with new features. 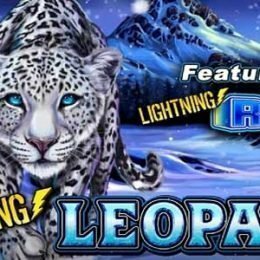 Aside form the standard wild symbols and free spins, you get the benefit of Action Stacked Symbols, Balance of Fortune feature and of course the Quick Strike linked progressives! Panda Wilds – The Panda is the game’s wild symbol and replaces all symbols in the game to complete wins. Wilds can appear on reels 2, 3, 4 and 5. 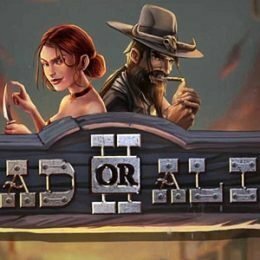 Free Games Bonus – Land 3, 4, or 5 Scatter symbols trigger 8, 10, or 15 Free Games respectively. 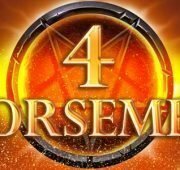 All wins during the feature are doubled with a 2x multiplier. 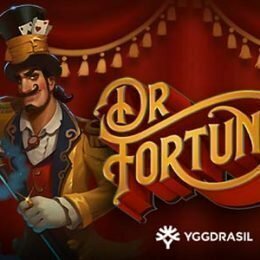 Free Games can be triggered again during the feature to award even more spins. 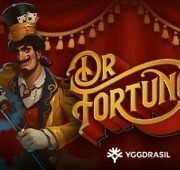 Balance of Fortune Feature – When the Free Game feature is triggered the player may commence playing Free Games by selecting “Free Games” or exchange the Free Games by selecting “Credit Prize.” The Credit Prize is a random amount that, on average, is greater when more Free Games are exchanged. During the feature, the smallest possible credit prize amount that can be displayed for the min value is 40. During the feature, the largest possible credit prize amount that can be displayed for the min value is 3195000. When playing Free Games the player may exchange The Balance of Their Free Games for a Credit Prize, provided the player has more than 20 Free Games remaining. Action Stacked Symbols – Each reel contains a number of adjacent positions that are randomly replaced with one of the game’s normal symbols before the spin is initiated. All replacement symbols are filled with the same symbol. 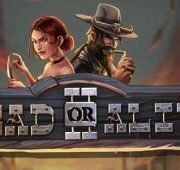 Quick Strike Linked Progressive – Quick Strike online is a two-level linked mystery progressive that is won randomly during game play. The mystery progressive win will occur within the range indicated below the progressive amount. The more you bet, the higher the chance of hitting a progressive!